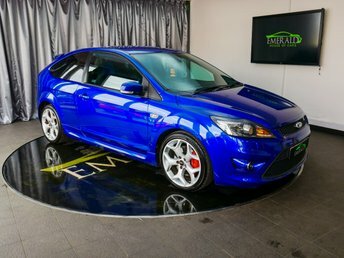 Ford was founded in Detroit in 1896 and the company rapidly developed to become a prominent internationally. 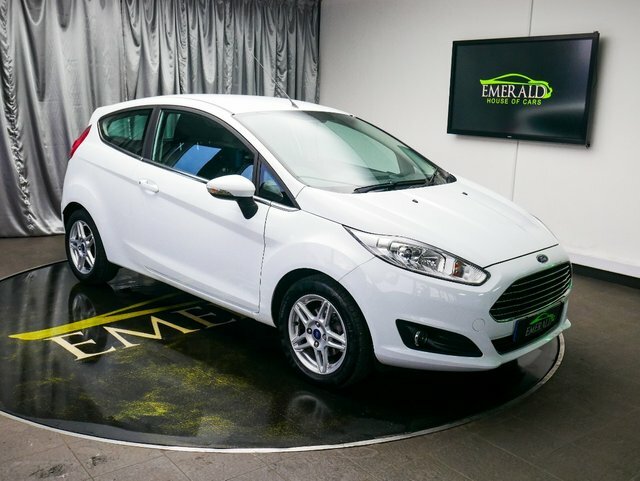 With vehicles, such as the cherished Fiesta and the Ford Focus, which have become national treasures it is not hard to understand why Ford is such a big name. 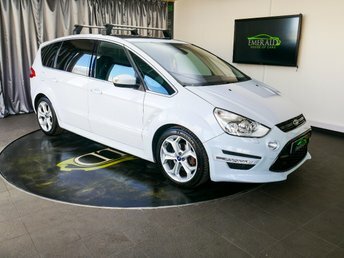 FordÕs motors are renowned for being well crafted, and the manufacturer has been acclaimed for its thoughtful designs. 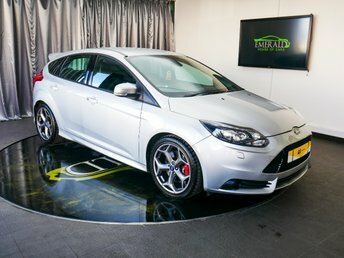 Over time, the brand has been awarded five Top Safety Pick awards as a result of technology, its Electronic Stability Control system, which is made to reduce the possibility of an accident, and its Belt Minder system, which tells drivers when belts are not properly secured. 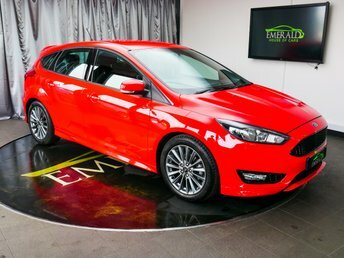 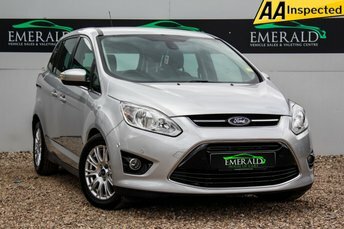 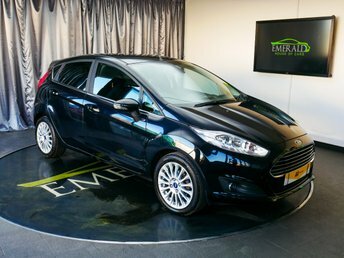 Visit Emerald House of Cars today and browse our great selection of Fords.